Fetching new customers while maintaining the market with the existing ones, email platform gained spotlight over other traditional ways. As per estimation records, around 269 billion emails get exchanged every day worldwide. If you are still unaware of the email marketing trends, you are far out of the race. 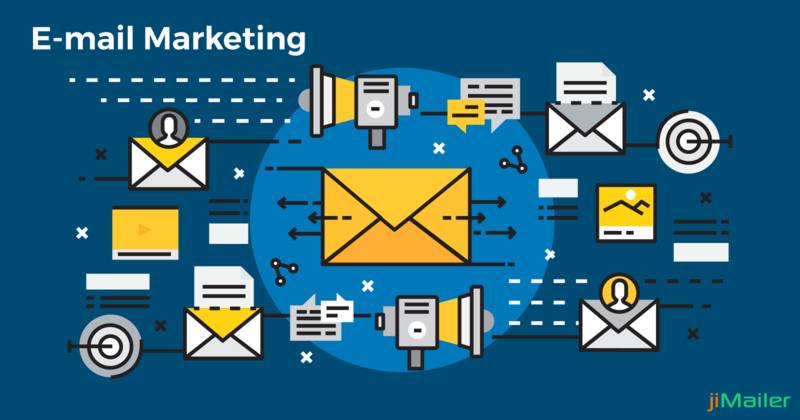 With the advanced and forward technology, we get a wide choice of choosing the desirable email marketing platform, every platform offering you a new and unique set of features. Along with the huge market offering endless options, comes along a trouble too. How to identify the best out of all- a platform that best suits your business demands? Is it worthy and compatible enough to meet the requirements? 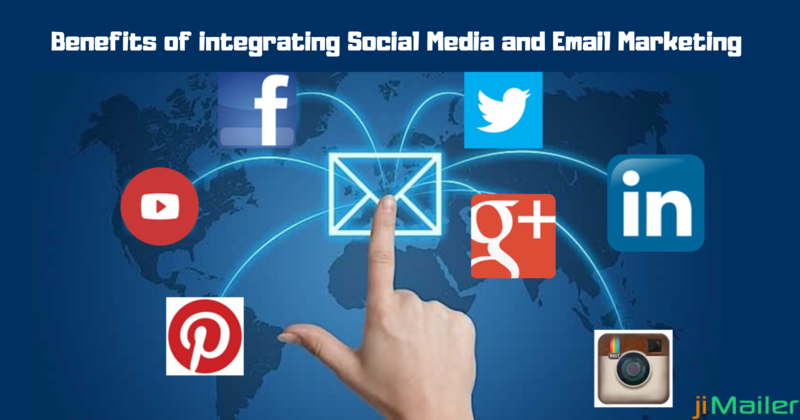 Emails are more effective in gaining customers as compared to the social media platform. 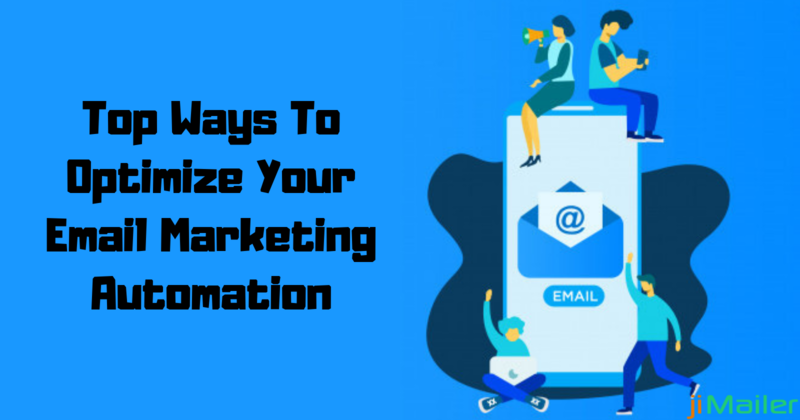 So, while choosing the email marketing platform, it becomes essential to clearly define your goals, requirements, processes, strategies, and techniques in advance. Once you are clear with these aspects, it becomes easy for you to identify the most appropriate platform for your company. Realising the demands later will only make you regret your choice. As a gift of technology, businesses today have a large set of tools, applications, and strategies on which their business is dependent. Taking the example of CRM, which is an essential part of a company, choosing an email marketing platform which is compatible enough to integrate easily with your CRM is a must for your business. So, look for a service which integrates with all your tools in an easy manner. Looking at the services and features which your email marketing platform offers you is a good point. But it becomes equally important to judge that is it user-friendly or it is offering you a complex sophisticated framework that is difficult to work with. Easy operability and management is a must in your email marketing platform. Being a small startup company, which has a limited customer base with a less traffic, it can manage with manual response emails too instead of using automated response emails. But for the bigger units, who have a huge customer base, it becomes impossible to provide response emails to every customer manually. 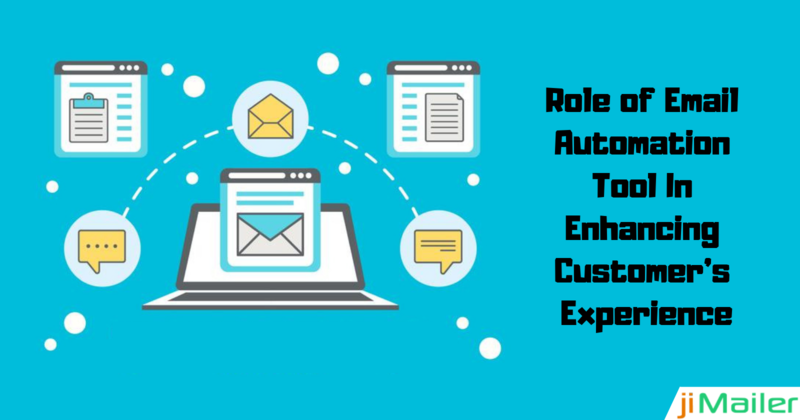 There seems a need for a platform which offers you automated response emails services and which can handle large traffic at times. In case you get stuck anytime and just need assistance immediately. What if they offer you support at some defined time framework? Go for a service like “jiMailer” which offers you 24/7 support or online support services via emails, or online chats assisted by an expert professional team. Getting the services deployed is not the end, checking whether the email marketing platform is working or not is a must to do task. It should offer reports, statistics, or other link clicks or verify the working of the service deployed. No more compromises, opt for the BEST ! !